As the war for talent heats in Asia, companies are increasingly relying on job advertisements to help them recruit the right candidates. According to the Robert Walters Asia Job Index for the first quarter of 2015, there was a 22% growth in job advertisements in Q1 2015 compared to the same time in 2014. Hong Kong, with an overall growth of 2%, saw a 8% increase in demand for HR professionals, as companies continued to employ talent acquisition specialists to help them build a stable talent pipeline. “We observed a strong level of hiring activity in the first half of 2014, and recruitment activity in Q1 2015 had remained relatively steady compared to the same time last year,” Matthew Bennett, managing director, Greater China of Robert Walters said. The greatest change in job advertisements, however, came from the legal and compliance industry (38%), followed by the accounting and finance industry (29%), the IT industry (19%) and the HR industry (8%). Similarly, Singapore, with an overall annual growth in job advertisements of 0.4%, saw the greatest change in the legal and compliance industry (30%), followed by accounting and finance (18%) and IT(18%). 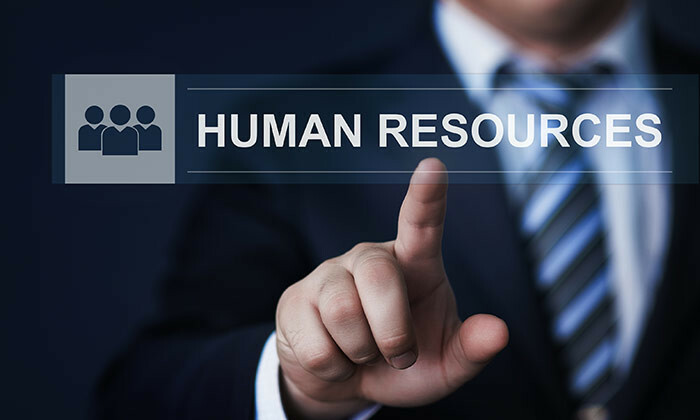 An increase in importance of the HR function in the country also bumped up the demand for HR professionals by 10%. Malaysia, with an overall annual growth in job advertisements of 15%, saw a whopping 75% increase in demand for professionals in the merchandising and purchasing industry. This was followed by the IT industry with a 35% increase and the marketing industry (24%) while a 2% decrease in demand was seen in the legal and compliance industry. HR and mobility leaders take note. These small corporate travel improvements could make a world of difference to business trips. ..